RS Racing are the sole importer for Wildkart in the UK. 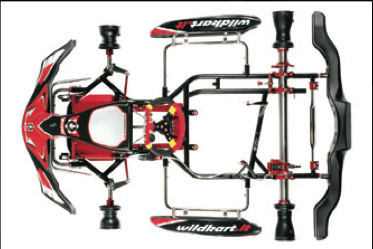 The Telaio FY32 is the latest kart from Wildkart. The FY32 is a higher grip chassis to the FY30 and is further suited for low grip circuits and wet conditions.